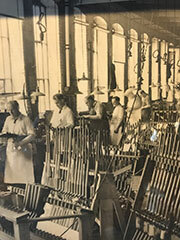 Our company’s founders didn't mess around, and their spirit of American, get-it done ingenuity has always been Savage Arms’ driving force. All of our category-changing innovations have come from just such a place of principle. We're constantly looking ahead, finding new ways to leverage technology to push performance ever higher. But we’re not just a bunch of lab geeks, either. We’re shooters. Hunters. Competitors. We know what makes or breaks a firearm’s performance out there in the real world. And throughout the years, we’ve spent time listening to the best competitive shooters, sharing campfires with hunters and guides, and comparing notes with gun writers. That collaboration, that hands-on experience, has fueled the development of features and processes unlike any ever seen in gun manufacturing. The results could not be clearer: Modern firearms stripped of pretense and gimmickry, leaving only muscular, no-nonsense engines of performance. Just like the people who use them. They’re purposebuilt firearms that come out of the box bristling with special features you won’t find from other manufacturers. That’s why holding a Savage in your hands is knowing what winning feels like. Whether you use them for recreational or competitive shooting, self-defense or hunting, every inch of our products is designed to give you an edge. 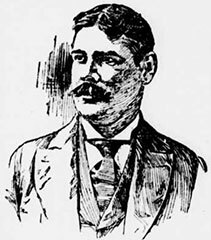 What began with Arthur Savage back in 1894, continues stronger than ever today. 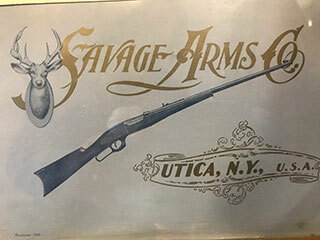 Savage Repeating Arms Co. is formed in Utica, New York. 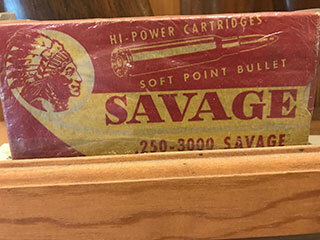 Savage begins selling ammunition, which it continues until September 1897. 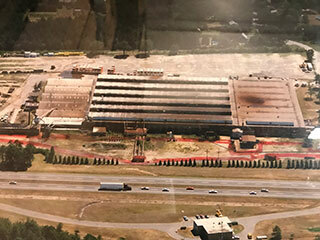 New corporation of Savage Arms is formed with eight key stockholders. The Model 1899 lever action is launched. 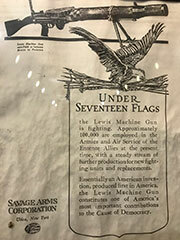 Driggs Seabury-Ordnance Co. buys Savage Arms. 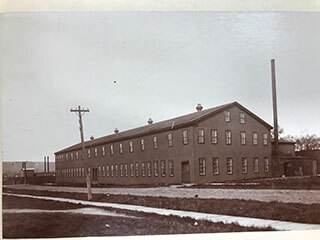 Savage manufactures heavy war materials for World War I. Model 1899 name shortened to the well-known Model 99. 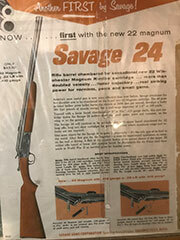 Savage purchases Stevens Arms Co. of Chicopee Falls, Massachusetts. Horn builds distribution through unique channels like barber shops, gas stations and grocery stores. 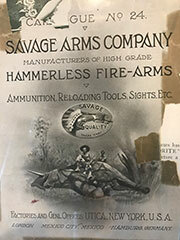 Savage buys A.H. Fox Gun Co. of Philadelphia, Pennsylvania, Davis-Warner Arms and CrescentArms Co. of Norwich, Connecticut. 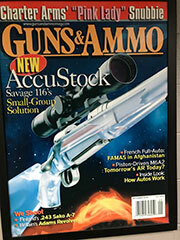 Savage accepts contract with Auto Ordinance Co. to manufacture the 45 caliber Thompson Sub Machine Gun. Savage receives contracts from the U.S. Government to produce 30- and 50-caliber Browning machine guns. Savage receives contract for British Lee Enfield rifles, produced at Stevens; produced 1.2 million rifles in record time. 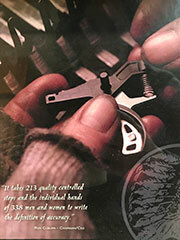 Model 24 over-under is introduced in .410/22 LR configuration. 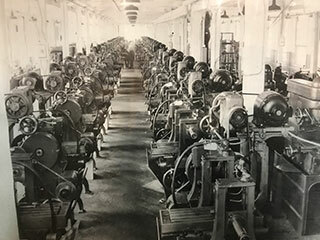 Post World War II, Savage closes Utica, New York plant and moves all operations to Stevens manufacturing facility. 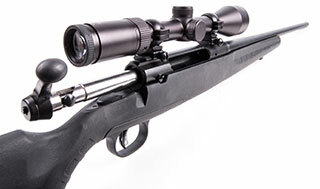 Model 110 is introduced into the Savage bolt-action lineup. Savage moves all production to the current location of Westfield, Massachusetts. Model 110 gets refresh from Robert Greenleaf. Lakefield production acquired for rimfire production. Savage returns to private ownership, led by Ronald Coburn. Last Model 99 is produced in Westfield, Massachusetts. Savage introduces the Rascal youth model 22LR. The A17 is introduced, becoming the first semi-auto to safely cycle the 17 HMR using the delayed blowback system. Savage unveils its first line of MSRs, Modern Savage Rifles. 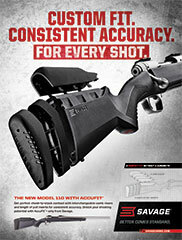 Savage introduces AccuFit, a customizable stock to fit all shooters. Vista Outdoor Inc. is a leading global designer, manufacturer and marketer of consumer products in the growing outdoor sports and recreation markets. We serve these markets through our diverse portfolio of well-recognized brands that provide consumers with a range of performance-driven, high-quality and innovative products, including sporting ammunition and firearms, outdoor products, outdoor cooking solutions, outdoor sports optics, hydration systems, golf rangefinders, performance eyewear, action sports helmets and goggles, footwear and a variety of cycling accessories, stand up paddle boards and accessories. We serve a broad range of end consumers, including outdoor enthusiasts, hunters and recreational shooters, professional athletes, as well as law enforcement and military professionals. Vista Outdoor's headquarters are in Farmington, Utah and we employ more than 6,000 skilled workers worldwide.